Old Republic Surety's integrity, success and outstanding performance is apparent at all levels of our company. It is our people, in every position and in every location, that embody our strong corporate values and continue to be the foundation of our success. We are very proud of the entire Old Republic Surety Company team and continue to lead by example and strive to develop everyone into leaders for the future. 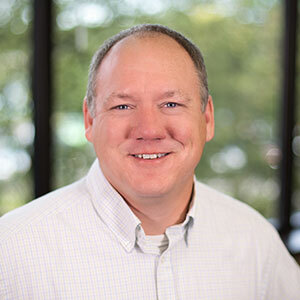 In his role as President and Chief Operating Officer, Alan is involved in all aspects of Old Republic Surety's operation. Along with input from the Leadership Team, Alan makes key decisions that result in consistent underwriting profit. 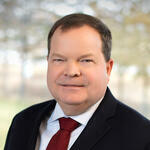 Alan joined ORSC in 2005 as Senior Vice President of Claims and general counsel. Alan began his career in 1981 with Zurich. Rick has been with the company since its formation in 1981 and served as the controller until 2005 when he became Chief Financial Officer. 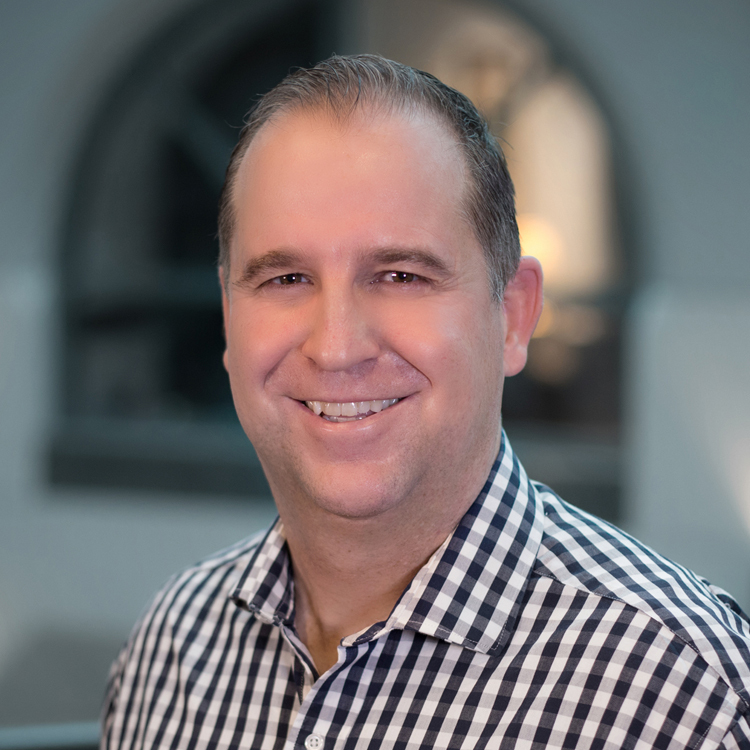 As CFO Rick is responsible for all accounting and finance functions including day-to-day operations, Sarbanes Oxley compliance activities and financial regulatory and tax reporting. 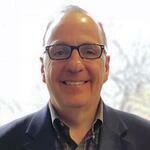 Rick previously worked in the audit department of Peat, Marwick, Mitchell (now KPMG) in their Milwaukee office. Rich coordinates the execution of effective surety sales practices in his role as Senior Vice President of Business Development for Old Republic Surety. He supports and provides sales direction to managers and underwriters in the areas of sales planning and execution, effective distribution management techniques and recruiting/succession planning. Additionally, he works with the field organization to identify strategic business partners at agencies and brokers across the country, working to develop mutually beneficial growth initiatives. Rich began his insurance career in 1992 with The Hartford, progressing through that organization to SVP of Sales & Field Operations for their Surety Department. 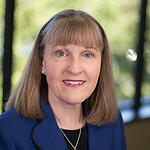 He has also held senior roles at XL Surety and Zurich Surety, all involving aggressive and profitable surety growth. As Senior Vice President of Underwriting, Mike oversees the underwriting and operations of all branch and regional offices. Since 1992, Mike has held responsibilities in a large branch office, working with both contract surety and commercial bond business, until taking a position at the Brookfield Home Office in 1999. Prior to joining ORSC, Mike launched his surety career with Aetna Casualty and Surety Company where has was trained and handled the marketing and underwriting of all lines of bond business. Aron is the Regional Vice President for our Milwaukee, Minneapolis, Grand Rapids, Des Moines, Decatur and Cincinnati Contract branches. 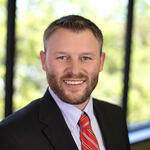 Aron joined Old Republic Surety in 2009 as an Underwriter Trainee. He has since held roles of increasing responsibility and has been General Manager of Old Republic Surety Company's Milwaukee Branch office since 2016. He has 10 years of surety industry experience. 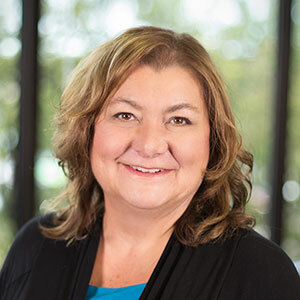 As Director of Commercial Surety & Fidelity, Sheila proactively manages this segment of business, including loss activity and trends in the marketplace and assuring that accounts are underwritten according to company strategies and guidelines. Sheila develops and implements long and short term territorial plans in a team supportive environment in order to achieve budget objectives with identifying and capturing new business opportunities and effectively cross selling. Sheila has over 25 years’ experience within the surety industry in various capacities and started her career with Zurich Insurance. 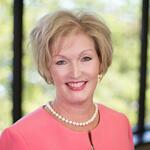 Traci joined ORSC as part of the company’s continual efforts to strengthen brand presence and increase market share. As Vice President of Marketing, Traci is responsible for all branding and marketing communications efforts including website and online presence, e-communications, trade shows, contests, promotions, social media and special events. In addition, Traci plays a key role in fostering a culture of engagement to encourage the passion behind ORSC's great employee brand embassadors. Traci spent 14 years as Creative Marketing Director with R&R Insurance Services, one of Wisconsin's largest independent agencies before joining Old Republic Surety. As Vice President Information Services at Old Republic Surety Company, Kahler provides leadership for the continued development of an innovative, robust, and secure information technology environment. The primary responsibilities for this office encompass a wide variety of strategic technology issues: governance and policy, resource allocation, information technology protocols. His prior experience also includes senior-level information technology positions at Northwestern Mutual and Compuware Corporation. 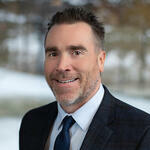 Eric Kirchner is our Director of Commercial Surety Programs. Eric is responsible for creating, managing and directing commercial surety programs nationally, along with growing business by enhancing our existing agency relationships. 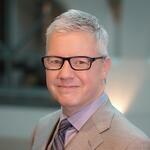 Eric worked at CNA for 28 years where in his most recent role he was an Underwriting Consultant. Eric is based in Sioux Falls, South Dakota. 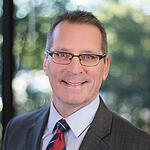 Darrel Lamb is our West Regional Vice President for Old Republic Surety. Darrel brings authority and surety risk assessment closer to our contract surety customers in Washington, Oregon, Montana, Idaho, Hawaii, Alaska, California, Northwest Nevada, and Utah. 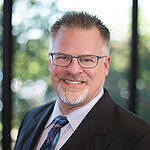 Darrel started at ORSC 2012 as a Bond Manager of the Portland branch and was then promoted to General Manager with additional responsibility for the Salt Lake City branch and Northwest Commercial surety operations. He has over 30 years' experience in the surety business, working at both Safeco and Zurich prior to joining Old Republic. 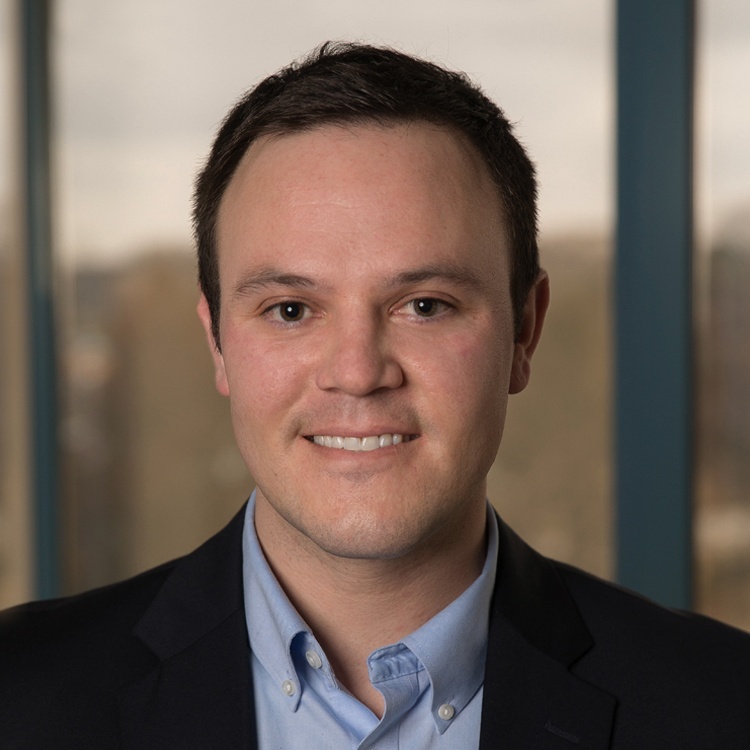 Brady joined Old Republic as a Contract Underwriter, and in 2011 was promoted to Bond Manager to lead our Carolinas contract branch efforts in Charlotte, NC. He transferred to our Des Moines office in 2016 and took charge as General Manager, leading the underwriting and growth initiatives for both contract and commercial bonds for our Midwest region. In 2018 he was promoted to Assistant Vice President Underwriting. As the Vice President of Claims, Dennis is responsible for all aspects of Old Republic Surety Company’s Claims Department. Dennis previously held roles with increasing levels of responsibility for other surety companies prior to joining. 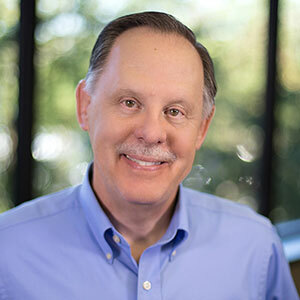 Jeff Norris is Regional Vice President for the northeast territory including Pennsylvania, New York, New Jersey, Maryland, DC, and New England. Jeff joined Old Republic Surety in 2004 as a Bond Manager for our Pittsburgh Contract Branch. Jeff was also promoted to General Manager of that branch in his tenure with ORSC. Jeff has been in the surety industry since 1999, and has led the Pittsburgh Contract office to become one of our most consistently successful branches. Dan Pope is Regional Vice President for our Phoenix, Denver, Kansas City and Dallas Contract branches, bringing additional underwriting support and technical expertise to our local underwriters, their agents and contractors. 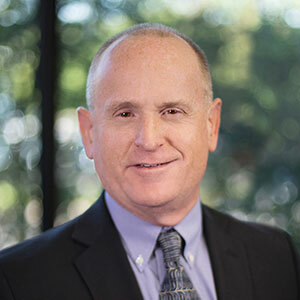 Prior to joining Old Republic, Dan held various positions in the in surety field for over 25 years, most recently as Vice President and Senior Underwriting Officer for National Accounts at Zurich Surety. Dan started his career with Westfield Insurance Company as a surety underwriter. After passing the Ohio Bar, Dan,moved to Liberty Mutual Insurance as a Surety Claims Counsel. Dan returned to underwriting when he joined Zurich Surety as a Senior Underwriting Officer. While at Zurich, Dan performed various roles underwriting and managing Middle Market contract accounts as well as a portfolio of National Accounts largely in the Western states. Rich Sghiatti is Regional Vice President for our Baton Rouge, Birmingham, Atlanta, Orlando and Charlotte Contract branches, bringing additional underwriting support to our local underwriters, their agents and contractors. 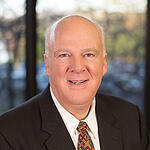 Prior to joining Old Republic, Rich logged more than three decades of surety experience. Most recently Rich was with Liberty Mutual in a regional field operations position. As ORSC VP, Joel is directly involved in overseeing several offices throughout the country. The main responsibilities of working with the Charlotte, Atlanta, Birmingham, Baton Rouge, Dallas, Phoenix, Los Angeles, and Philadelphia offices are Underwriting and Marketing. 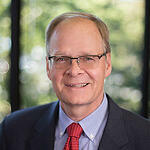 Since 1984, Joel has held several positions within Old Republic Surety. Initially hired as a Surety Field Representative in Kansas City, then in 1987 as Contract Underwriter in Des Moines, then in 1991 as Bond Manager in Atlanta, and in 2004 as Vice President of Underwriting in Milwaukee.